Animals make us smile and laugh, and they also make us feel happy and better about ourselves. There’s also the need to find the cutest puppy who can smile the biggest to adopt or to adopt the cuddliest kitten with the most amazing sense of happiness around. 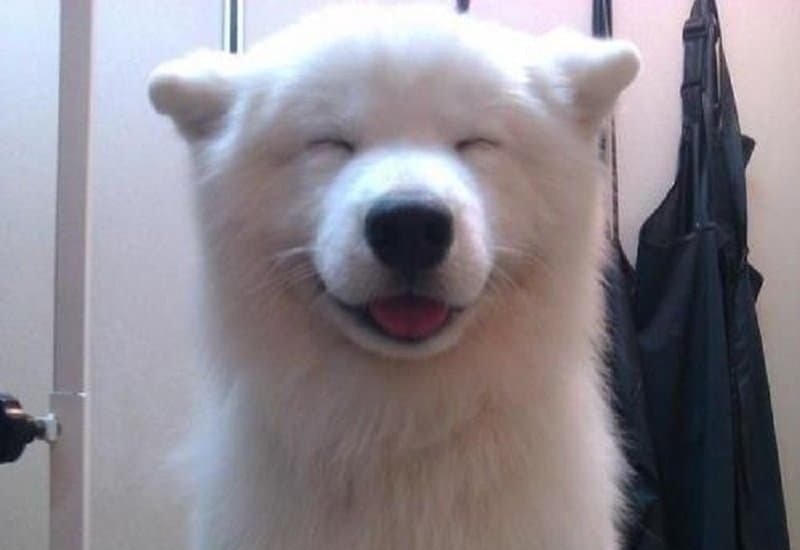 So when we actively search the Internet for happy photos of animals, it is no wonder their smiles can turn our frowns into smiles as well. That’s why today we bring you the happiest animals of them all to make you smile too, so if you’ve had a bad day or feel down, these will make you feel a whole lot better! 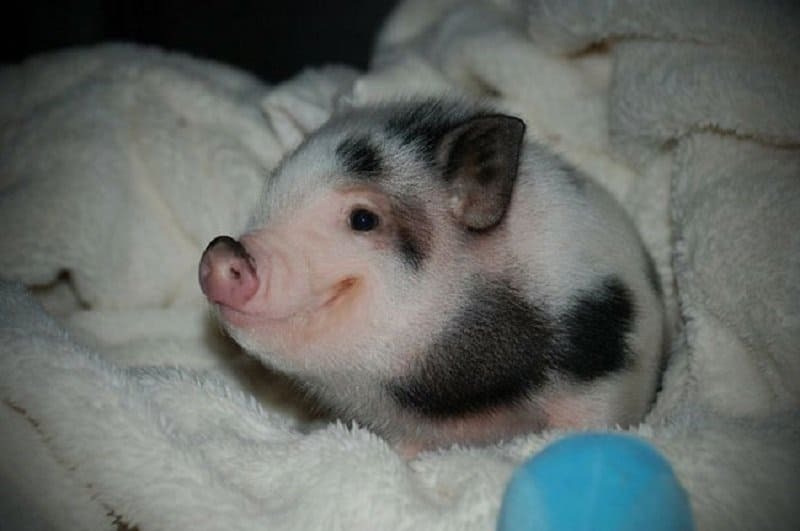 This cute mini pig has got it all including good looks and a winning smile. 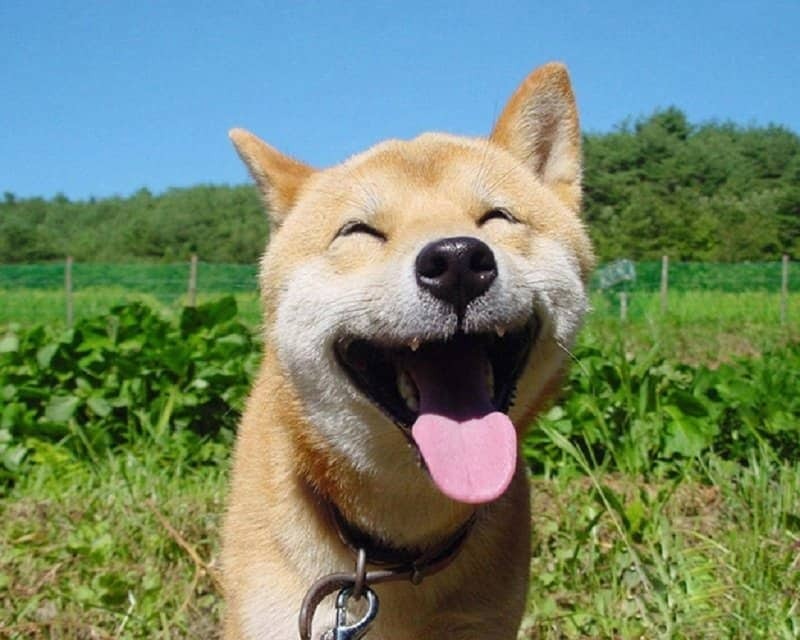 May this puppy’s happiness become your own today. This puppy is full of life and it’s the most adorable thing you’ll see all day. 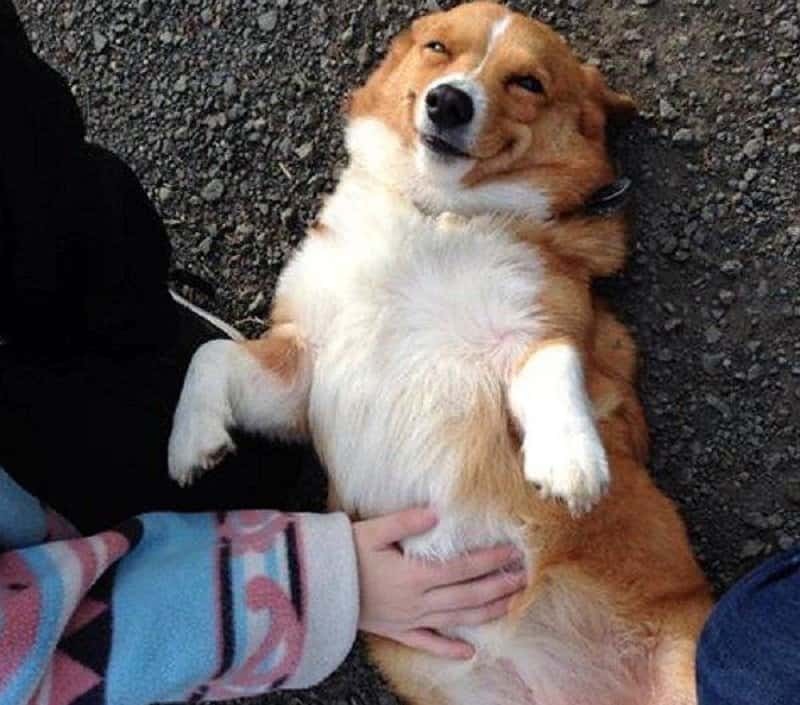 This dog’s level of excitement that comes as a result of being belly scratched cannot even be measured. 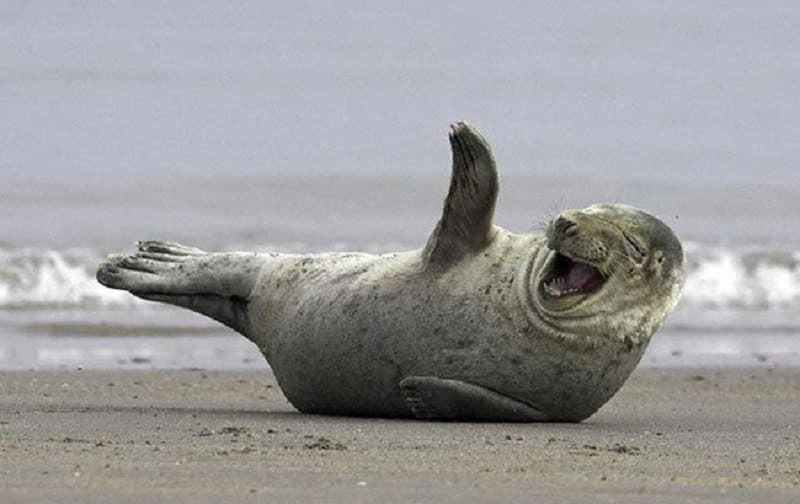 This seal’s got all the reasons to be joyful. And so should you! 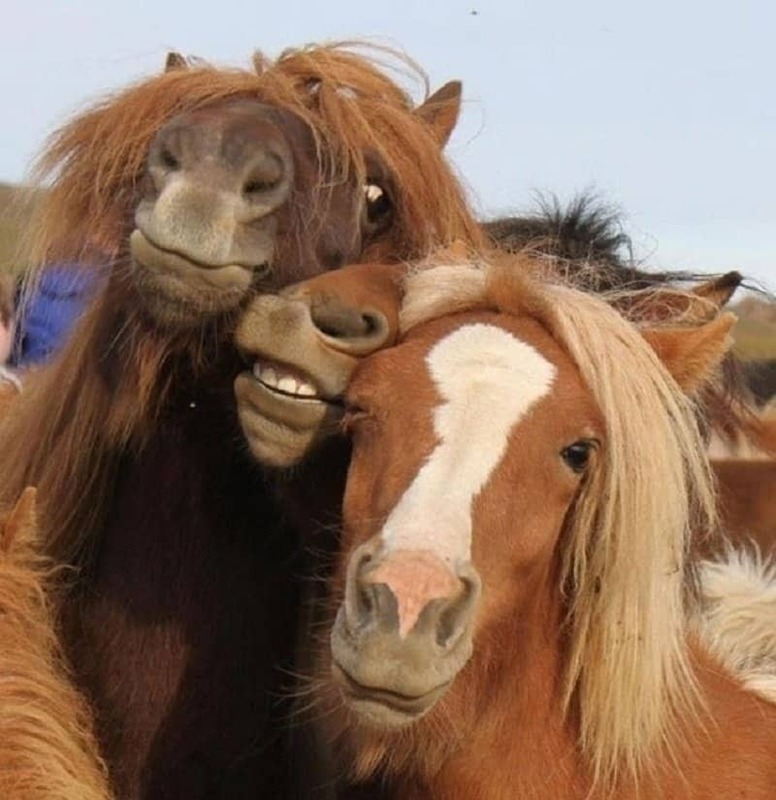 This friendly gang of horses really love hanging out together. 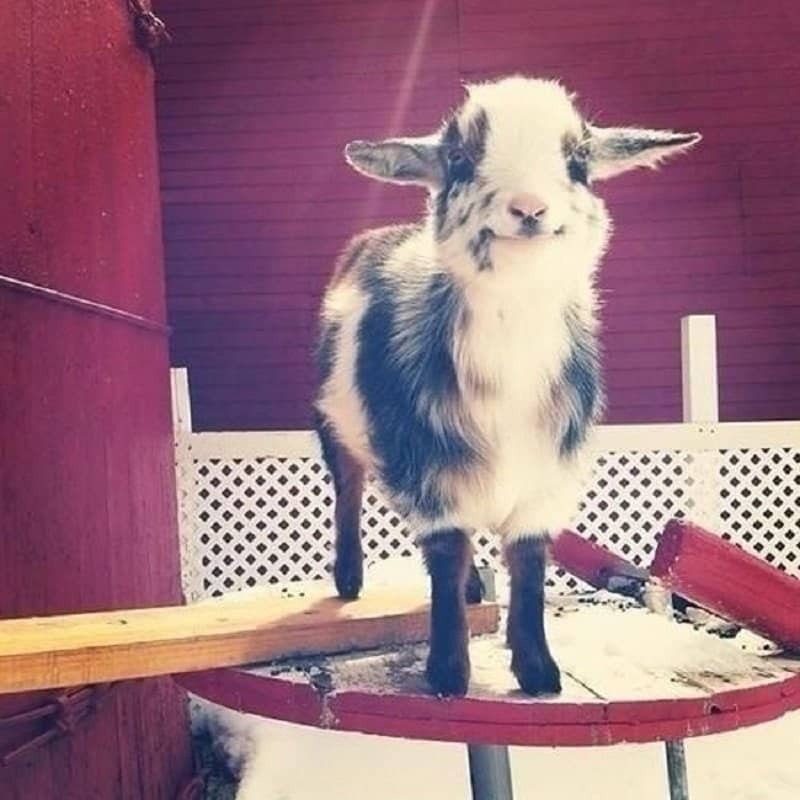 This goat’s got style, grace and happiness. This puppy finds joy in the smallest things. 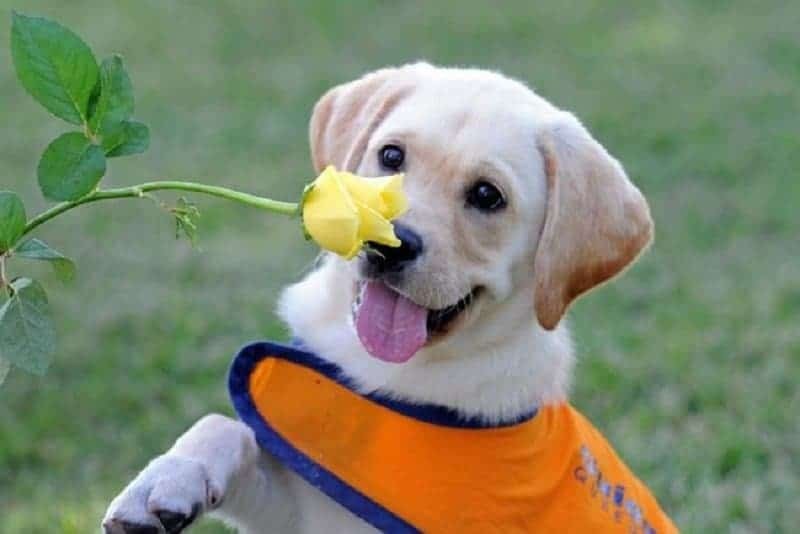 Look at him loving this flower! 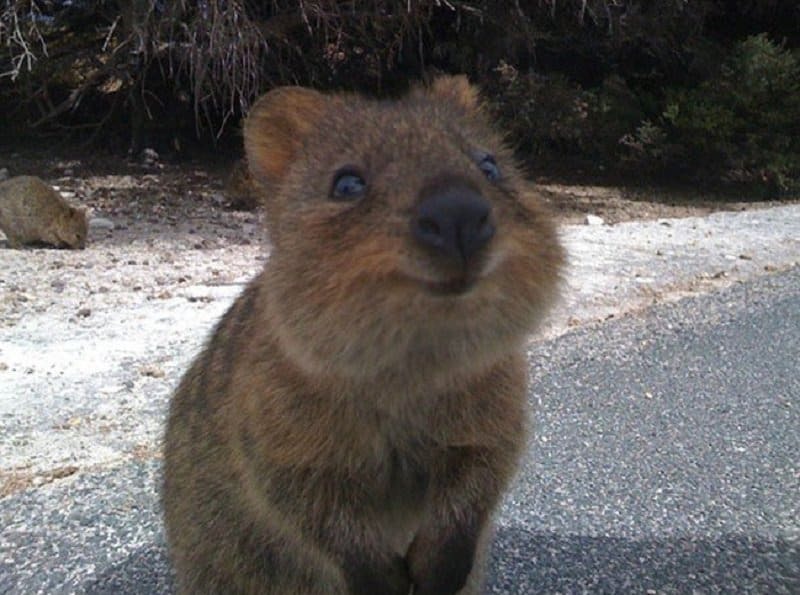 Quokkas always look like they’re having the time of their lives. Whether they’re upset or angry, they still have one of the happiest smiles you’ll ever see! 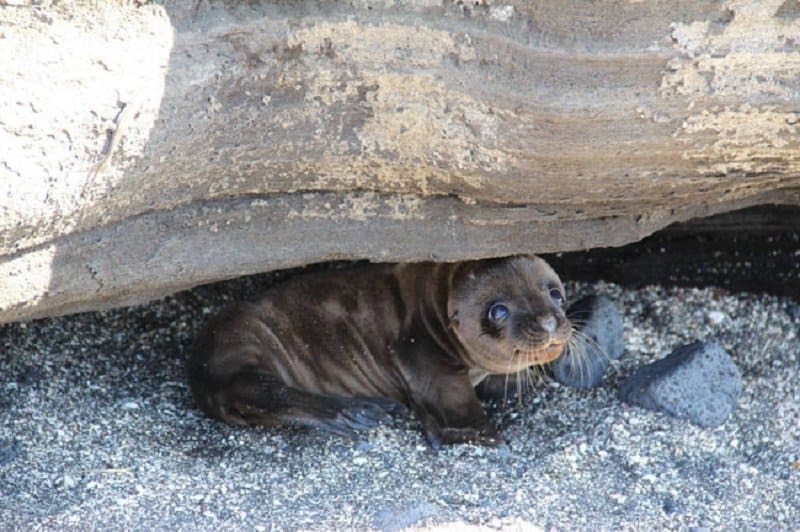 On a scale of cuteness from one to ten, this baby comes at eleven.